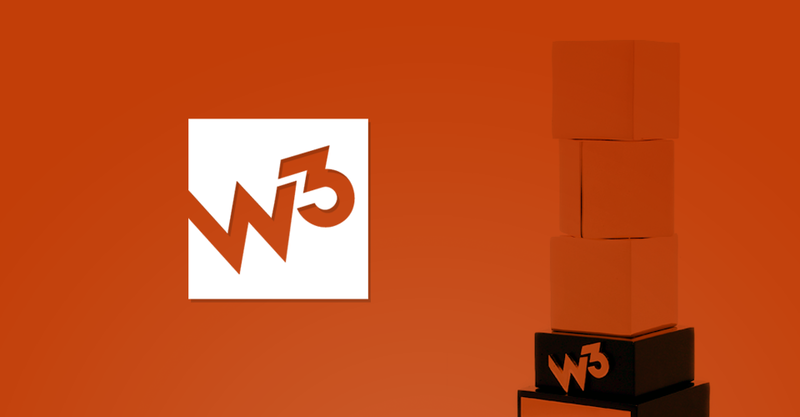 The W3 Awards, now in their 13th year, honor the very best in web and digital design, including website design, digital marketing, social media content and video production. With over 5,000 entries evaluated this year, Hub & Spoke is honored to have won three awards. 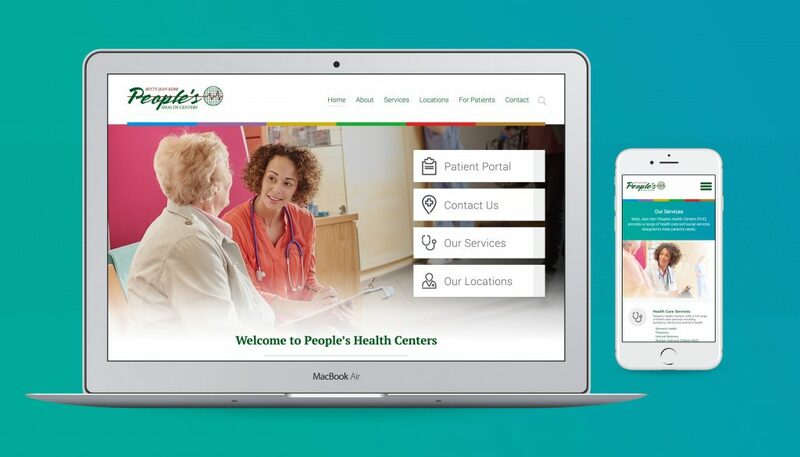 The winning work encapsulates some of the many projects keeping the team at Hub & Spoke busy over the past year, with the website for Betty Jean Kerr People’s Health Centers honored with a Gold Award. People’s Family of Corporations supports underserved populations in the St. Louis region with nearly 20 locations. The project, part of a complete revamp of the digital hierarchy, infrastructure and design strategy forPeople’s Family of Corporations, includes websites for each of the organization’s sub-units, all of which come together into a unified design. 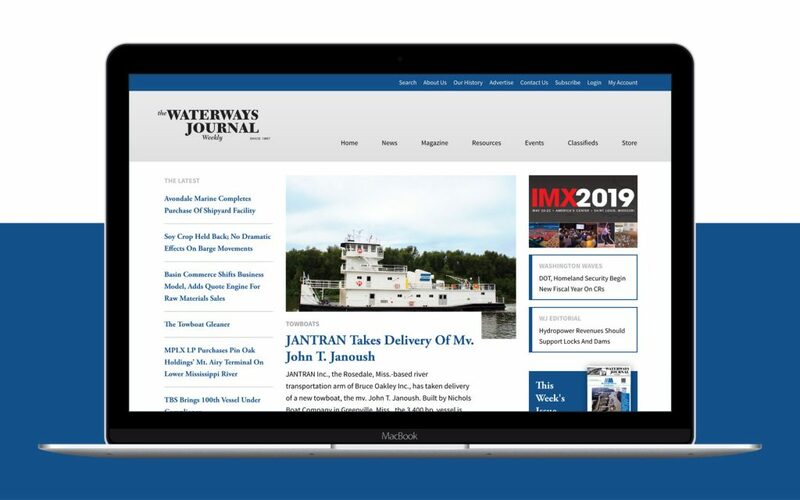 Hub & Spoke’s work for The Waterways Journal Inc., including websites for trade publications The Waterways Journal and International Dredging Review, took home Silver Awards. The two publications’ website designs are part of a year-long revamp of the organization’s digital assets, including custom magazine website design and digital strategy. Hub & Spoke is a full service creative agency based in St. Louis, Missouri. Hub & Spoke works with a diverse mix of clients to help them find focus for their marketing and creative design, online and offline. Hub & Spoke took home two silver awards at the 11th annual W3 Awards. Hub & Spoke was honored with three awards in the 10th annual international W3 Awards for web creativity. The W3 Awards honors creative excellence on the web, including: website design, marketing programs, social content, mobile site/apps and online video. The entrants and winners include small agencies and Fortune 500 companies, with nearly 5,000 entries received from countries around the world.